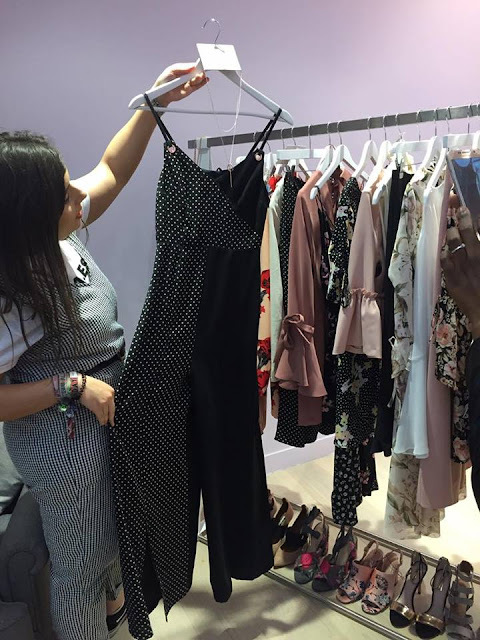 A few weeks ago, I was invited to attend a Topshop Stylist session. 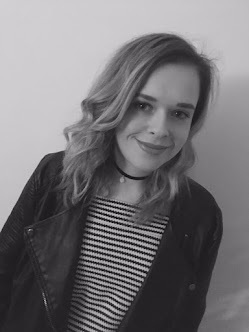 I didn't even know Topshop did Stylist appointments, so I was super keen to pop along to hear more about what they had to offer. It was also a good time to pick up a few hints and tips for the new season ahead. 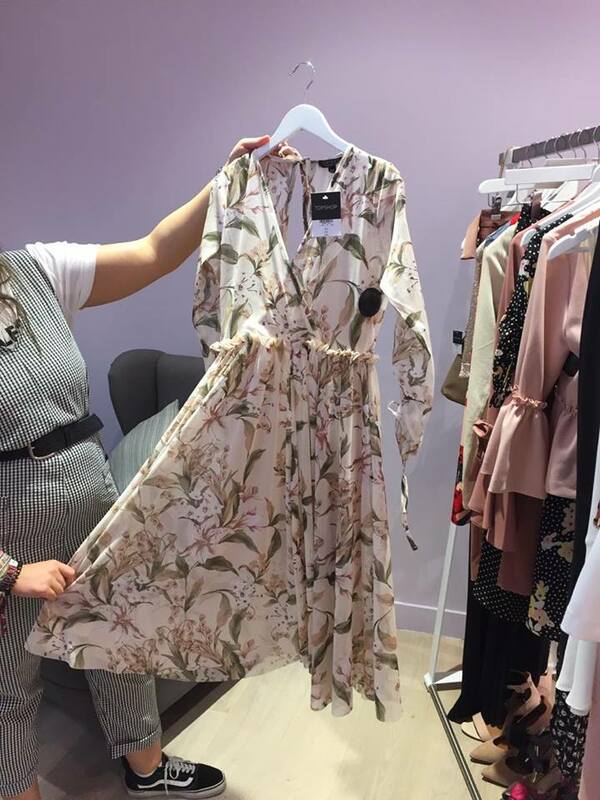 Topshop Sylists, also know as a Personal Shopper, are a complmentary service that can be provided to you if you are looking for something special for a Wedding or just looking for those perfect jeans that you know are out there but you still haven't been able to track down! They will talk you through outfits and help you put together a new look for the occasion. 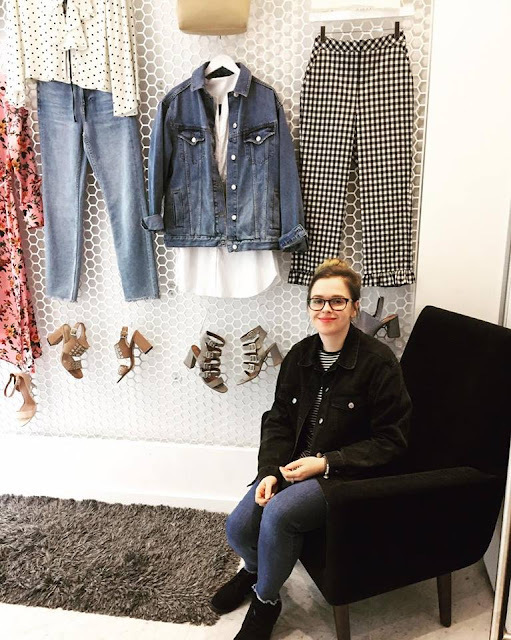 We meet Kirby, a Personal Shopper at the Topshop store in Medowhall, who talked us through the sessions that you could book and mentioned that she would rather send someone away with one product that they looked good and felt comfortable in, rather than a trolly full of items that didn't suit their body type. The person who brought one perfect product would come back again... and the honesty that comes with this service is something I appreciated. After all... I am sure we have all been in a store where the sales assistant has tried to be really pushy, selling you an outfit that you soon regretted once you tried it on again at home. Kirby also talked us through her favourites from Topshop's new season range, many of which contained florals, flared arms and a few jumpsuits. 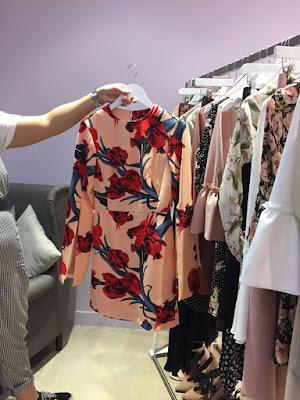 All of which would be perfect for a wedding day look which you could dress up for the night time and maybe dress down a little for a day time look. I am a little gutted that I don't have a wedding to go to this year for an excuse to buy one of theses outfits. 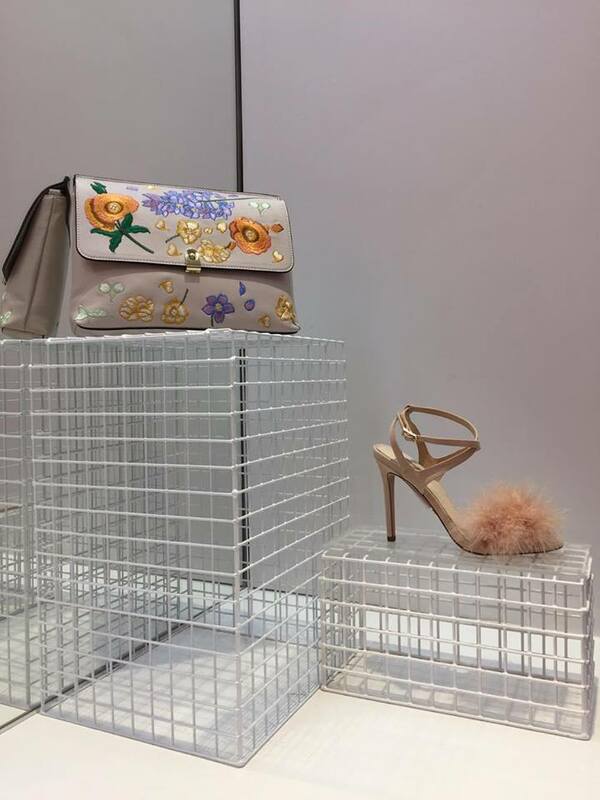 The Meadowhall store is not currently listed on the Topshop website as having a Personal Shopper so if you did want an appointment, just pop in and talk to one of the guys/gals who can book one for you. 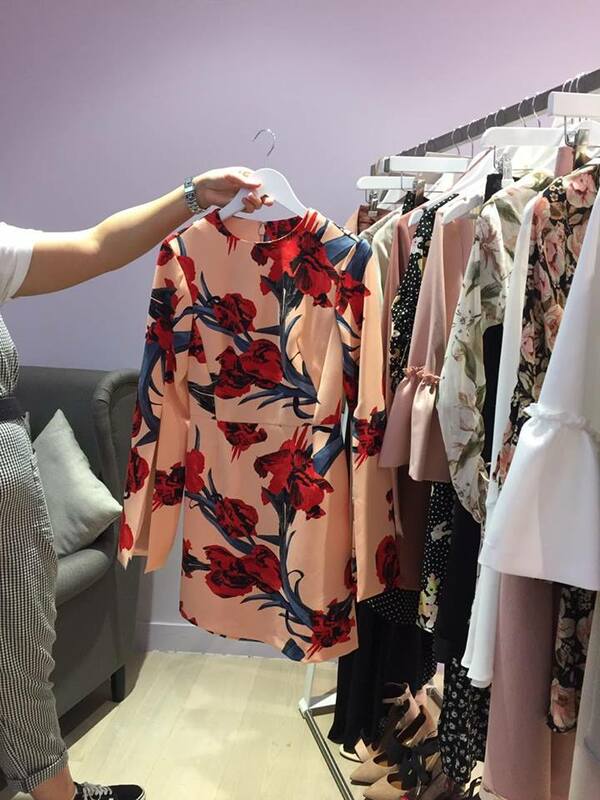 Have you had a personal stylist session before? What did you think?